Pi Alpha Xi, founded in 1923, is the national honor society for floriculture, landscape horticulture and ornamental horticulture. 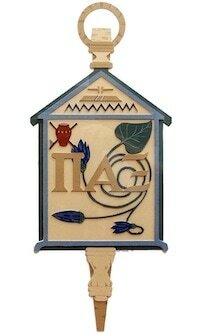 Since its founding, it has grown to 36 chapters at baccalaureate-granting institutions. Its mission is to promote scholarship, fellowship, professional leadership, and the enrichment of human life through plants. Click below to read full article.